GN solids control specialises in the supply of solids control equipments based systems and associated solids control services, applicable to a broad spectrum of solids control and separation applications on a worldwide basis. What is the content of Solids control service? 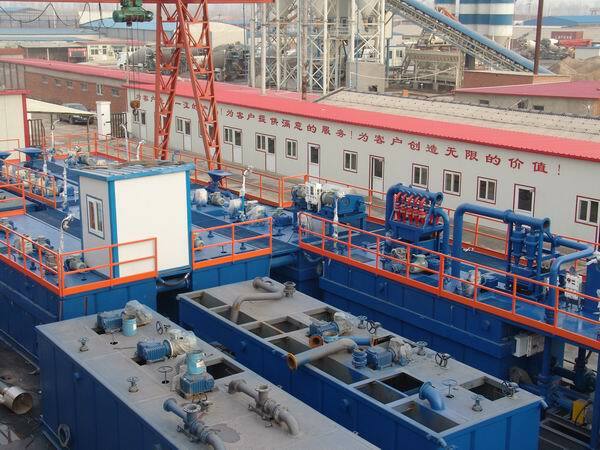 * To provide solids control equipments with high quality and competitive price, such as shale shaker, mud cleaner, desander, desilter, decanter centrifuge, etc. Provide indonesia’s coal low rank to high rank & minerals, coal & mineral exploration / shallow drilling service & drilling machine manufacture, mining & geological consultant, trading metal waste, galena, iron sand / ore, calcite, provide man power for mining industry. Mine site in Indonesia, ofice at Jakarta. 2 Global Green Indonesia is an independent company, innovative, highly competitive, environmental care and continue to make some effort to save the earth from global warming is supported human resources professional. Our company works in the mining, mineral energy resources, including drilling services, heavy equipment, and trading. To know more solids control service(drill service ) company in Indonesia, pls contact GN solids control.